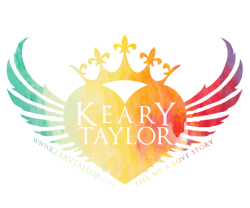 ​​Are you a super fan who wants to help spread the word about Keary's books? 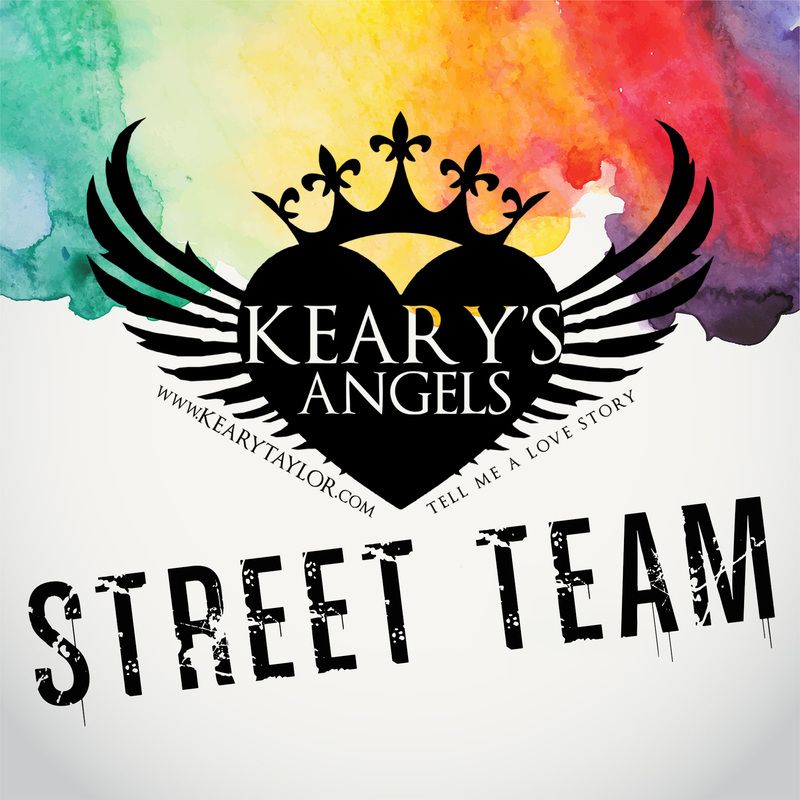 Apply to be part of KEARY'S ANGELS, the street team for all things Keary! You'll be the first to hear about new projects, the first to see new covers. You'll help me name characters, or just talk bookish stuff! And you'll get access to exclusive swag and giveaways. Are you a reviewer? A wiz at Goodreads and Amazon? 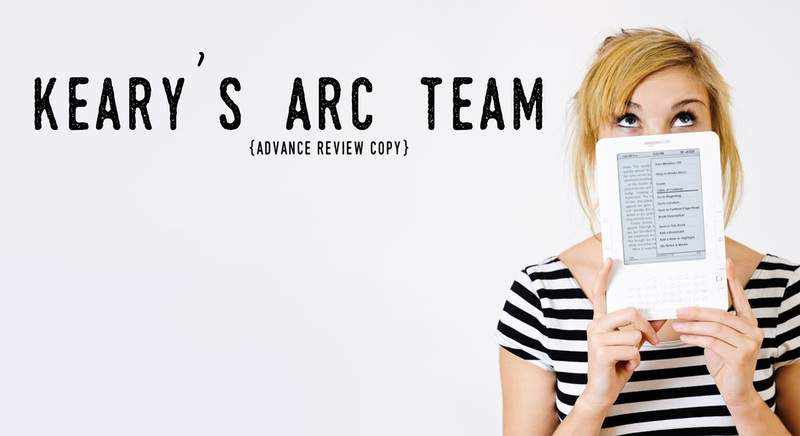 My ARC team is the VERY first to get copies of my books, for FREE, in exchange for an honest review.